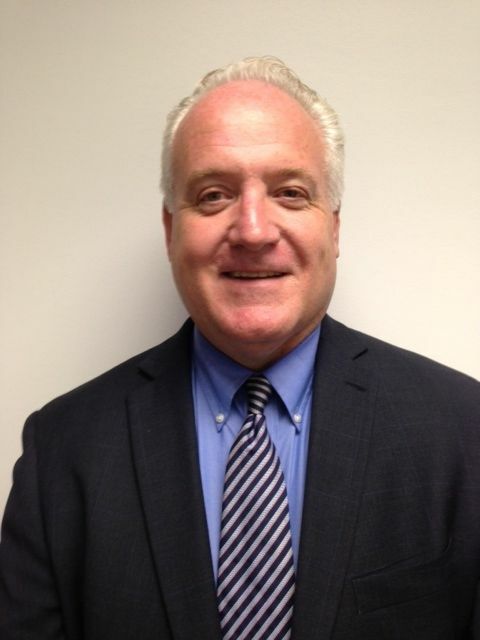 WHITE PLAINS, N.Y. - July 1, 2014 - PRLog -- Lou Nemnom, President & CEO of the Westchester Visiting Nurse Services Group, Inc. (WVNS), announced earlier today that Timothy P. Leddy has joined the organization as Chief Financial Officer. Leddy, who brings over three decades of leadership in the healthcare financial management field to the role, will be responsible for all fiscal operations at the non-profit. WVNS, which comprises VNS Westchester as well as Westchester Care at Home, has combined revenue of $38 million. VNS Westchester is the largest independent, not-for-profit, Medicare-certified home healthcare agency in Westchester County, and Westchester Care at Home is WVNS’s New York State-Licensed home healthcare component. In addition to Westchester, both agencies also serve the Bronx, Dutchess, Putnam and Rockland counties. During a distinguished career, Leddy has developed a deep expertise in the home healthcare industry. Most recently, he was President & CEO at the Brooklyn-based Visiting Nurse Regional Healthcare System (VNR). Before he was named CEO, Leddy held a number of senior positions, including Vice President of Business Services and Assistant Vice President of Financial Services. Prior to joining VNR, Leddy served in senior financial executive positions at Mount Sinai Hospital Center, The JHD Group, and Continuum Health Services. Leddy holds a Master of Science degree in Health Policy & Management from NYU’s Wagner School of Public Health and an MBA in Business Administration & Financial Management from Iona College, where he also earned his Bachelor’s degree in Business Administration. He is a member of the National Association of Home Care and Hospice, the Home Care Association of New York State, and was a Leading Age New York – HCBS Cabinet member. Leddy lives in Westchester with his family.